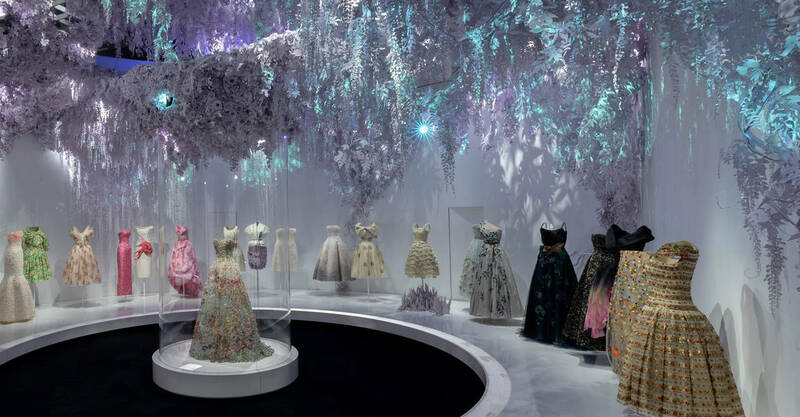 Let’s take a look inside this new Dior exhibition then, shall we? 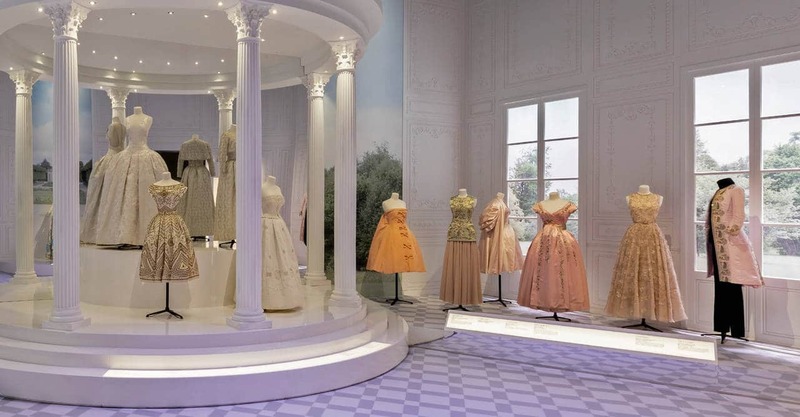 The exhibition traces Dior’s history all the way back to 1947, exploring the impact of one of the 20th century’s most influential couturiers. 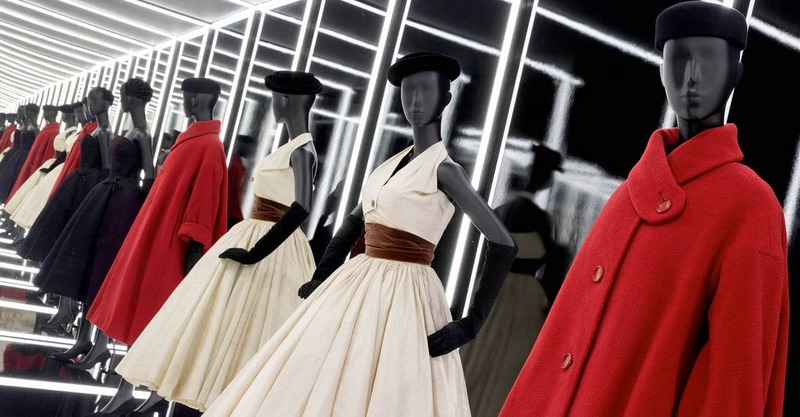 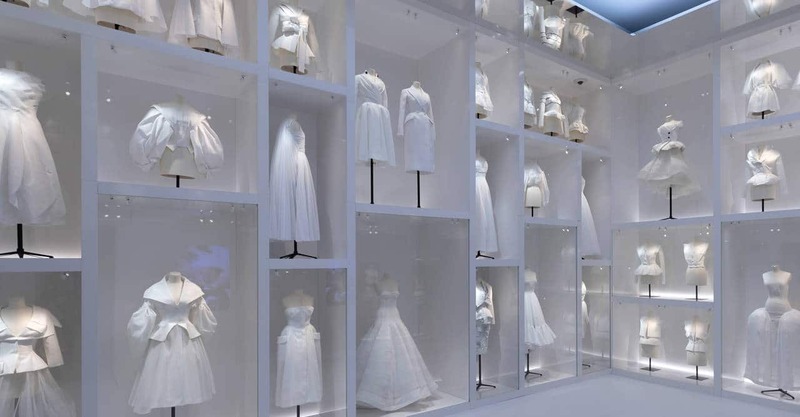 It’s the largest and most comprehensive Dior exhibition in UK history. 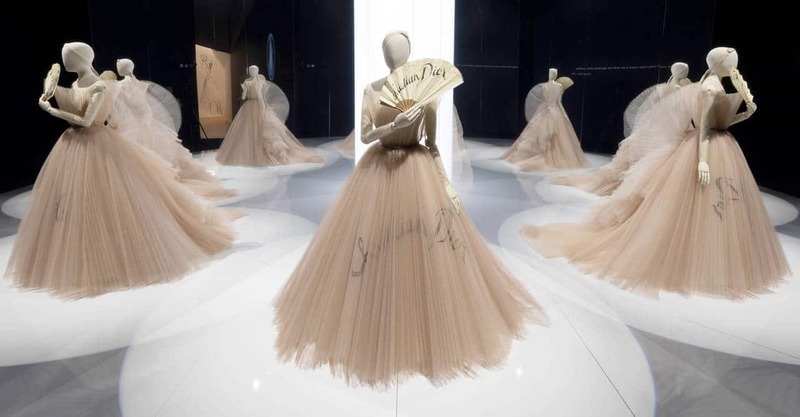 It’s also the biggest fashion exhibition to be hosted at the museum since Alexander McQueen: Savage Beauty in 2015. 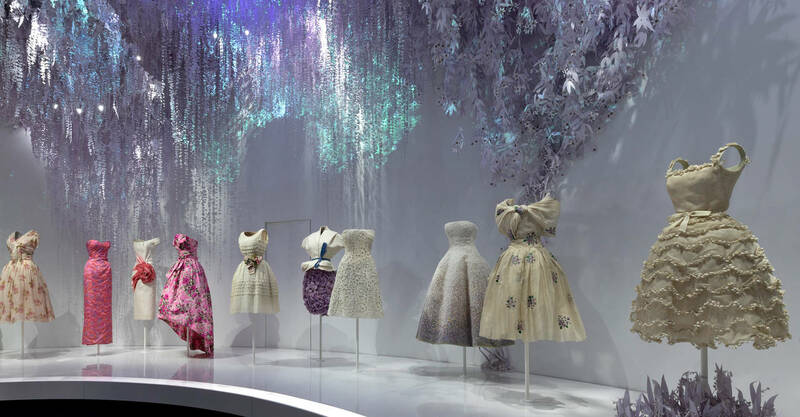 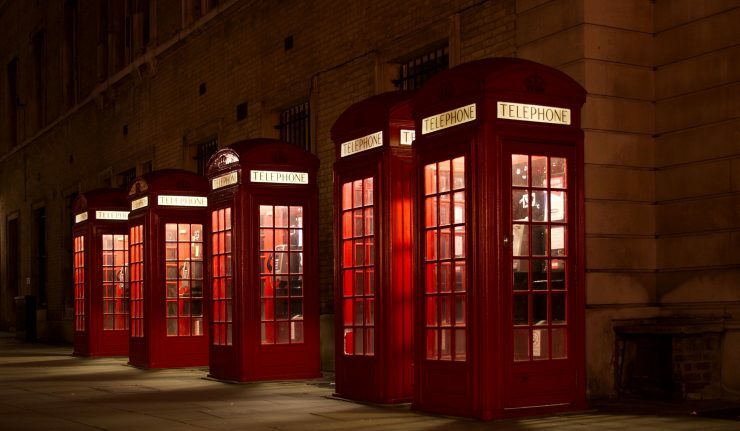 Designer of Dreams is based on an original 2017 exhibition at the Musée des Arts Décoratifs in Paris, but this show will offer 50% more haute coutre to enjoy, including an installation celebrating the designer’s connections and fascinations with Britain. 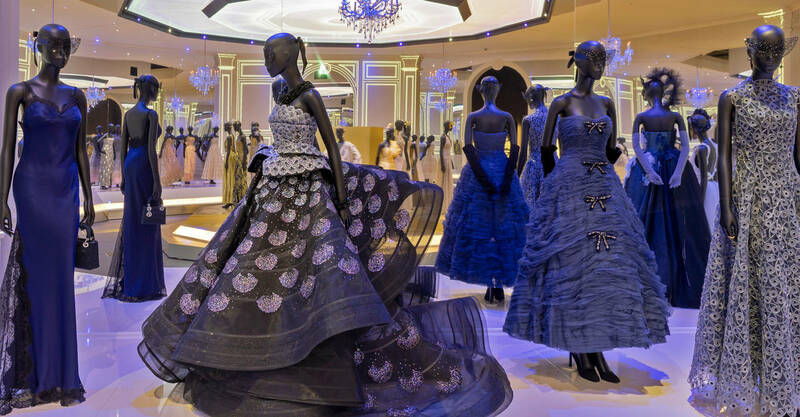 Other highlights include Princess Margaret’s 21st birthday gown, as well as stunning evening dresses worn by the likes of Charlize Theron, Lupita Nyong’o, Elle Fanning and Rihanna. 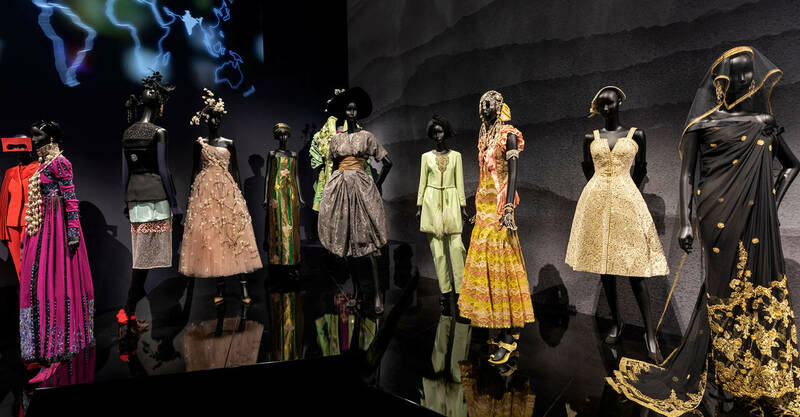 Accompanying the exhibition are talks, tours, and workshops presented by the curators, giving you the opportunity to delve even deeper into the creations of this extraordinary designer. 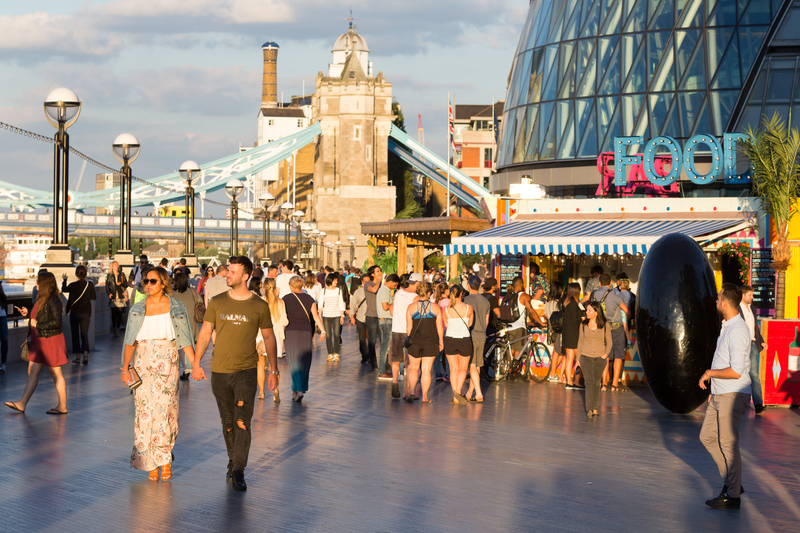 Opening times: runs Feb 2 – Sep 1; open daily, entrance from 10am – 4pm.